Despite being one of the smaller machines in size, the HP110 is among the most popular. 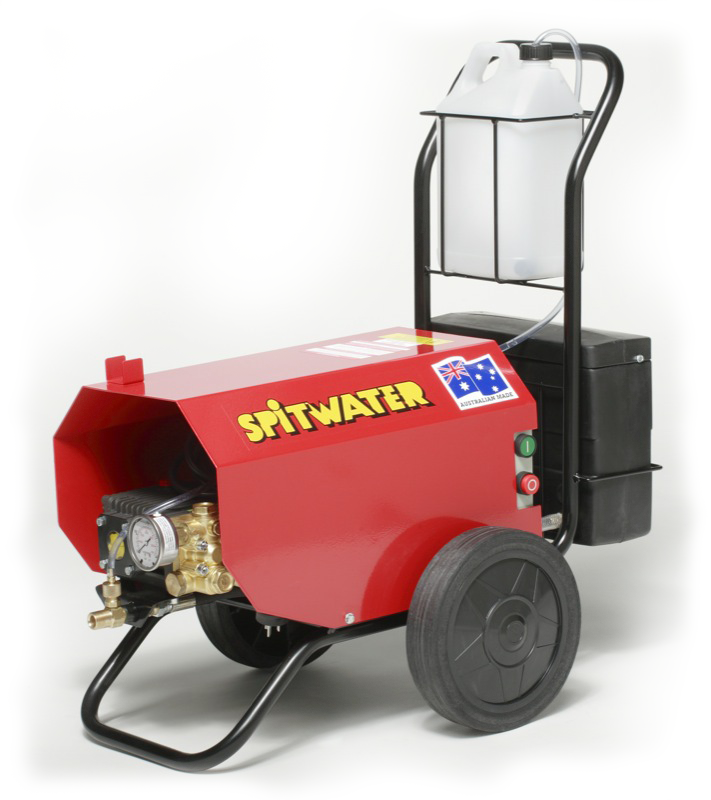 Used through a wide range of industries, from earth moving, manufacturing, agriculutre, automotive, hospitality and education it packs the Spitwater Reliability along with a complementary chemical dispenser + bottle and a four way adjustable lance. The HP110 has a lower RPM than most other commercial models and a higher flow rate. Giving less working time while prolonging the life of the machine.